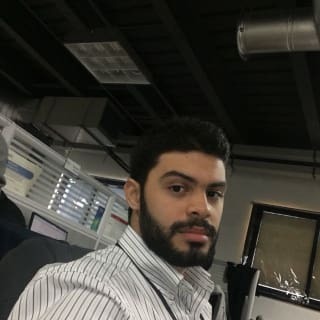 I work as a Software Quality Assurance, love coding in Python, Kotlin and Java. Almost graduated software engineer with a game developer itch and blogger enthusiast. #discuss What is your ideal coding hour? #discuss Would it be possible to have Dev.To community meetup? #discuss What is your experience with interviews under pressure? #discuss Which Android development book can you recommend?